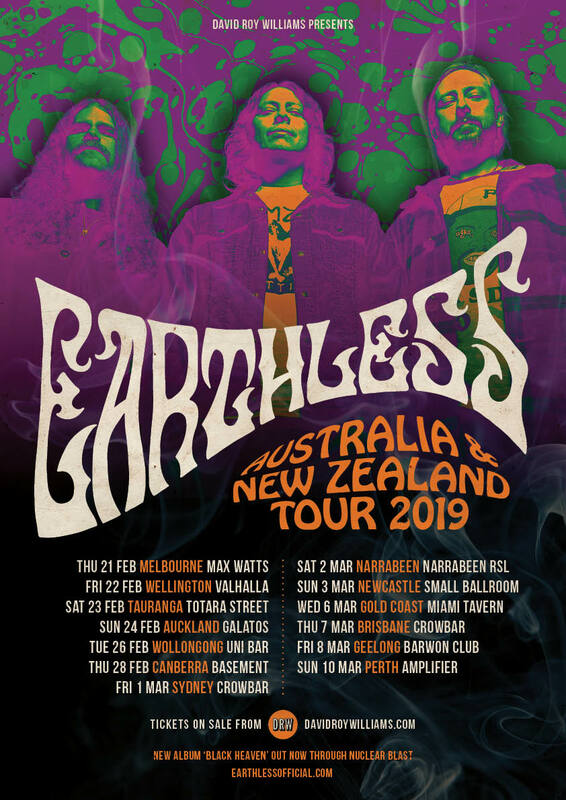 California psychedelic heavyweights Earthless play New Zealand for the first time in February 2019. 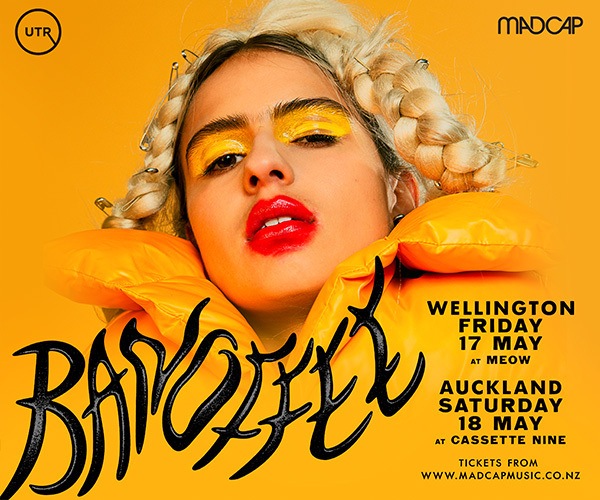 Theyll be touring on the back of their acclaimed 2018 studio album Black Heaven and their new live album From the West. 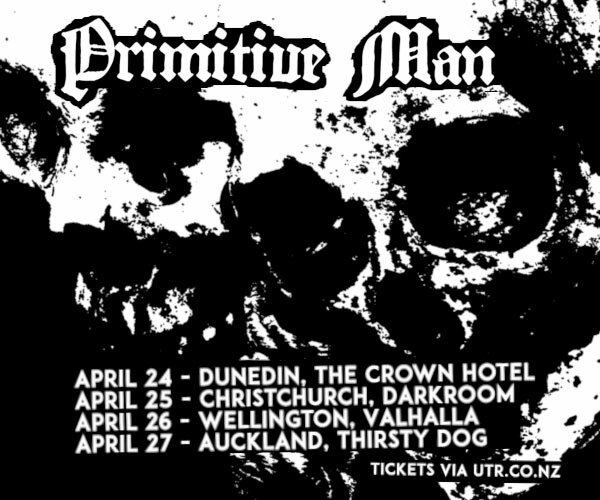 Comprised of singer/guitarist Isaiah Mitchell, drummer Mario Rubalcaba (also of punk supergroup Off!) and bassist Mike Eginton, Earthless have previously toured down under four times; the last time in 2015.